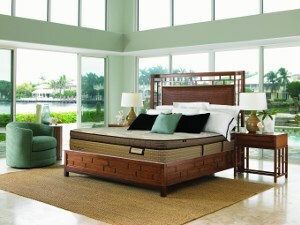 The Back Smart Series 700 King Back Smart Series 700 Mattress and 5" Low Profile Box Spring by Sleep to Live at Baer's Furniture in the Ft. Lauderdale, Ft. Myers, Orlando, Naples, Miami, Florida area. Product availability may vary. Contact us for the most current availability on this product. BS1518XFD-TXL Twin Extra Long 5" Low Profile Box Spring 2 5"
Sleep To Live, by Kingsdown, Back Smart Series of mattresses, are designed to work with their bedMATCH™ diagnostic system to match you with the perfect mattress. 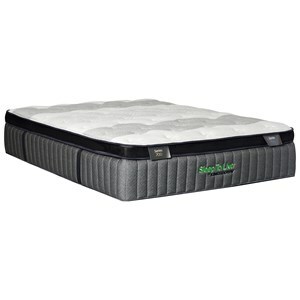 Deluxe features such as OptiCoil™ Innerspring, individually wrapped precision coils provide optimized support; Fresh Comfort Quilt with cooling fibers help maintain an ideal body temperature for a healthier sleep; a Lumber Band of Gel Infused Memory Foam provides excellent lumbar support; a five zone support foam with added support in areas where needed most. 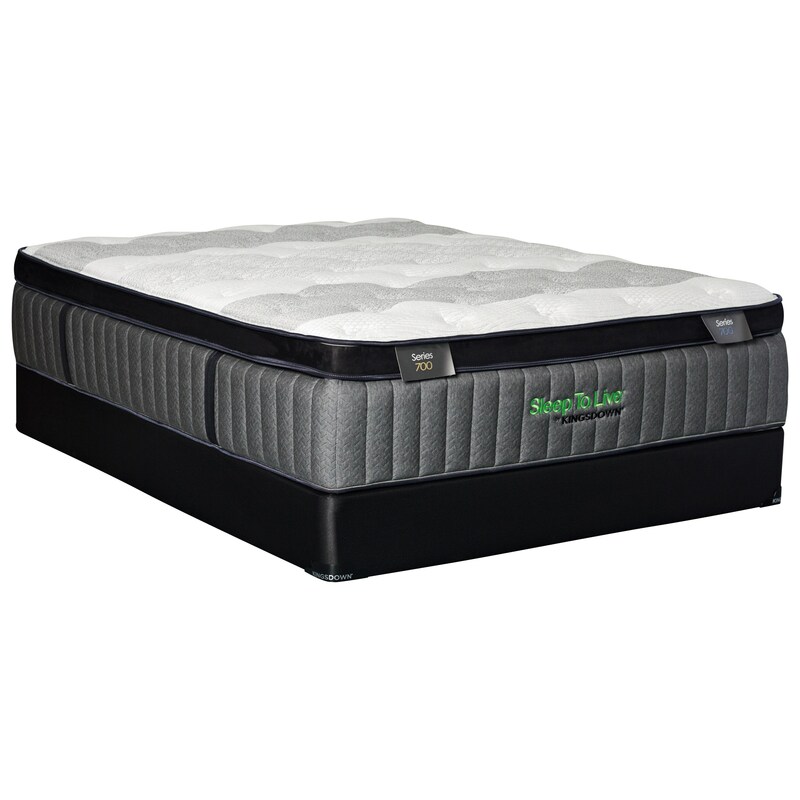 Additional layers of specialty foam provide a true luxurious sleeping experience. 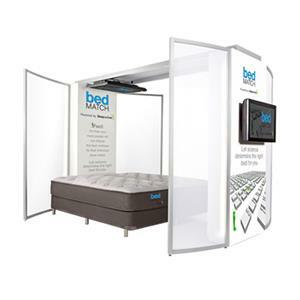 The Back Smart Series 700 collection is a great option if you are looking for Mattresses in the Ft. Lauderdale, Ft. Myers, Orlando, Naples, Miami, Florida area. 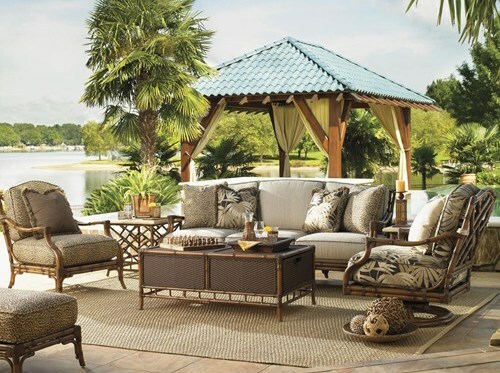 Browse other items in the Back Smart Series 700 collection from Baer's Furniture in the Ft. Lauderdale, Ft. Myers, Orlando, Naples, Miami, Florida area.